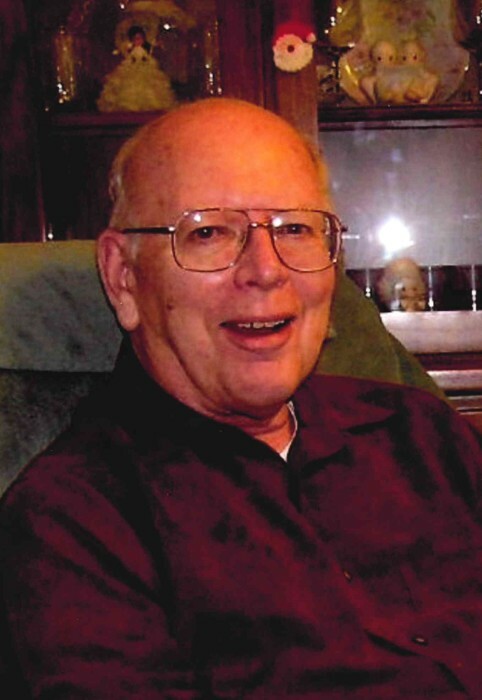 Robert E. Davis passed away Friday, April 5th, 2019 at the age of 77. He was surrounded by his loving family. 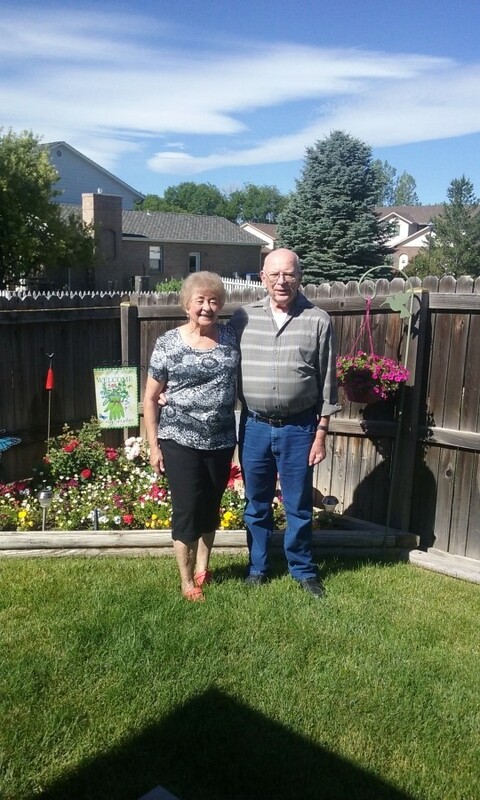 A blind date resulted in 56 years of true love, laughter and the creation of a beautiful family with his wife Carol. Bob is survived by his wife Carol, their two children; Nancy and her husband Eli Pratt, Pamela and her husband Ronald Nichols. Grandsons; Andrew Nichols, Jason his wife Shelby and great grandson; Wyatt Nichols. Brother; Gene and his wife Maureen Sisters; Susan and Vickie Davis, Grace and her husband Don Sorensen. 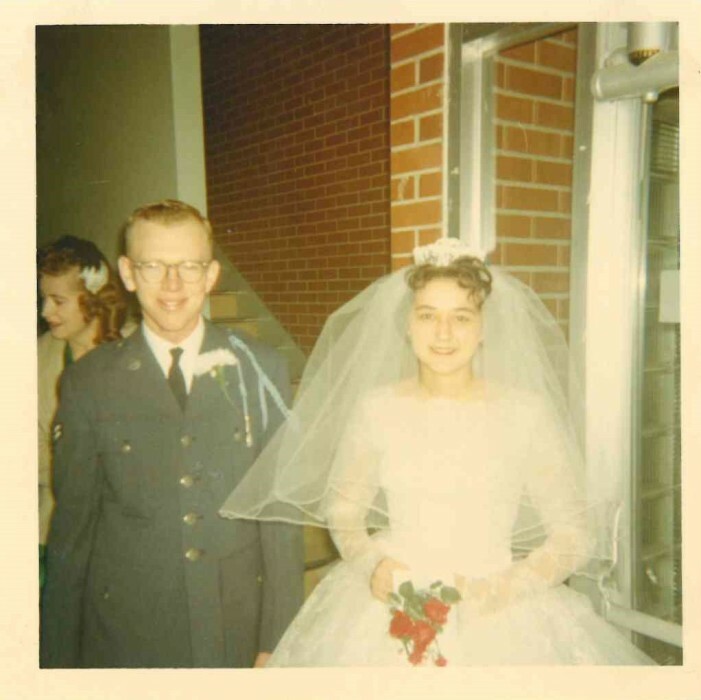 Bob served in the United States Air Force (SAC) and then worked for IBM for twenty-eight years. 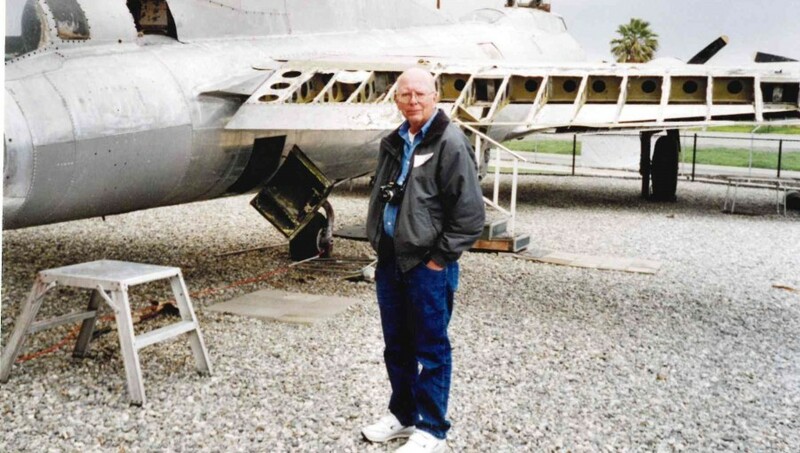 His hobbies were building and flying remote control model airplanes, building remote control model boats and submarines. In the winter he constructed an N-gauge train layout in the basement. Several years ago, Bob built a sand rail from scratch and had it licensed to drive on the street. 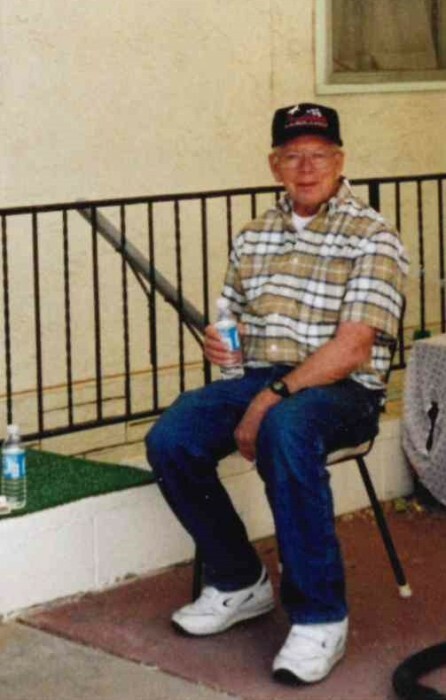 He enjoyed spending time with his family and friends camping and boating. Bob was a good, kind and intelligent man, everyone who knew him loved him. He will be greatly missed. Services will be held Wednesday April 10th 11:00am at the funeral home, a reception will follow.